I was not going to post this because honestly I thought is must be an early April fools joke because of the sheer stupid lunacy of it all but I want to hear what you guys think instead of blowing my top and allow steam to pump from my ears. T'challa you are now a clown! Here’s the American Panther…..who is it? Either T’challa, Bucky or Kasper Cole. I’m hoping it’s Cole since he’s been in Limbo far too long! If you think this is hideous then join the club! What in the hell is marvel doing to the Black Panther character? I am so outdone that ever since the Doom War and his sister taking over the mantel of Black Panther, and all that goes with it via technolgy and even a talk with the Panther God, Tachella has just really gone down to me. And what about his marrige to storm, what in the hell of all thats soap opera, bad writting are they doing. This is one of the best black characters we have in the Marvel Universe and they’re just trashing him. Now he has to do Daredevil’s work in hells kitchen without the panther tech. Not to mention the sorry art work. ugggh. I’m a longtime fan and not pleased with his direction. 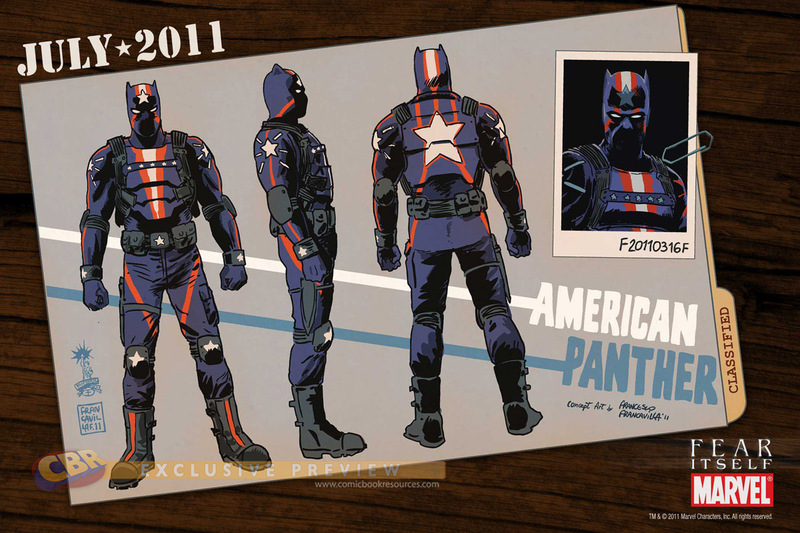 Now this new crap in July, AMERICAN PANTHER! UGGGGG! 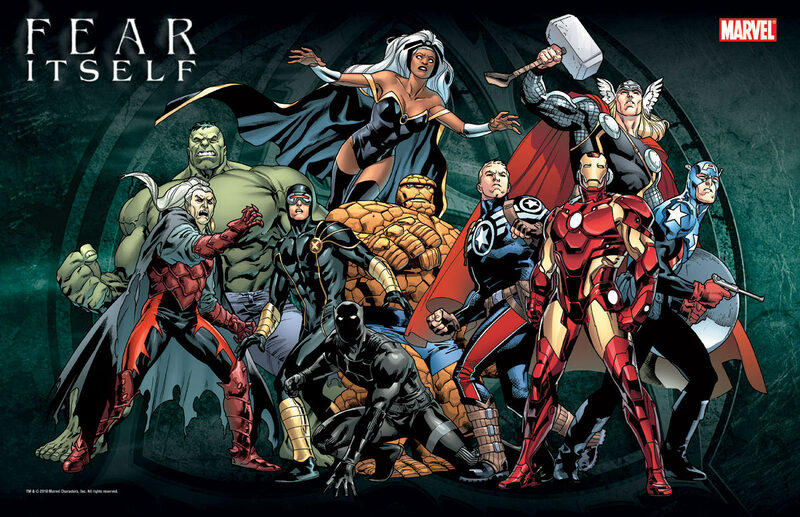 MARVEL, WHO’S MAKING THE DECISION ABOUT THIS AFRICAN! HMMM! Are there any blacks on the writting staff? I wonder. This is what happens when you jump to conclusions.